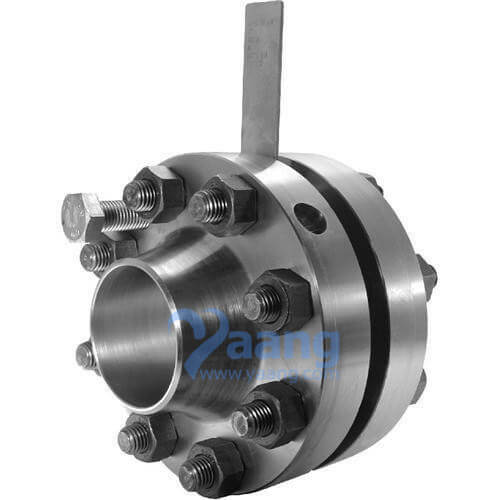 Inconel 625 Orifice Flange is used with orifice meters for the purpose of measuring the flow rate of either liquids or gases in the respective pipeline. 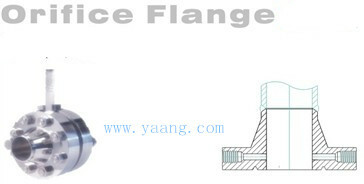 Inconel 625 Orifice Flanges generally come with either raised faces or RTJ (Ring Type Joint) facings. They are, for all intensive purposes, the same as weld neck and slip-on flanges with extra machining. They have modifications of radial tapped holes in the flange ring for meter connections and orifice plate carriers for the reason of fitting meter connections. The additional bolts act as a jack to allow the separation of the two flanges to change the orifice plate or for other inspection services. 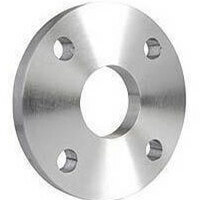 Where can we find the high quality Inconel 625 Orifice Flange.